Stuart K. Allison is the Watson Bartlett Professor of Biology and Conservation, and Director of the Green Oaks Field Study Center at Knox College, Galesburg, Illinois, USA. 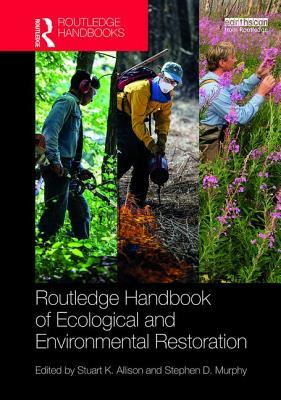 He is the author of Ecological Restoration and Environmental Change (Routledge, 2012). Stephen D. Murphy is Professor and Director of the School of Environment, Resources and Sustainability at the University of Waterloo, Ontario, Canada. He is the editor-in-chief of Restoration Ecology.